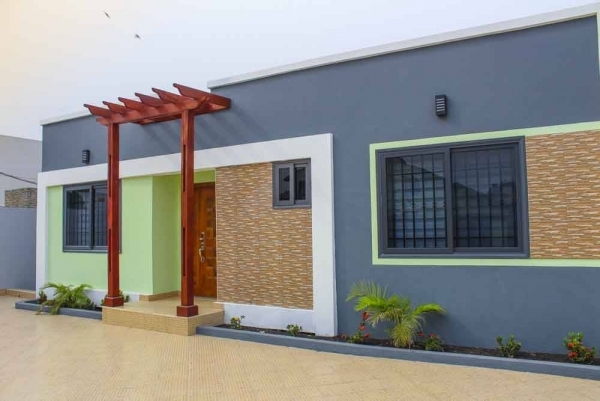 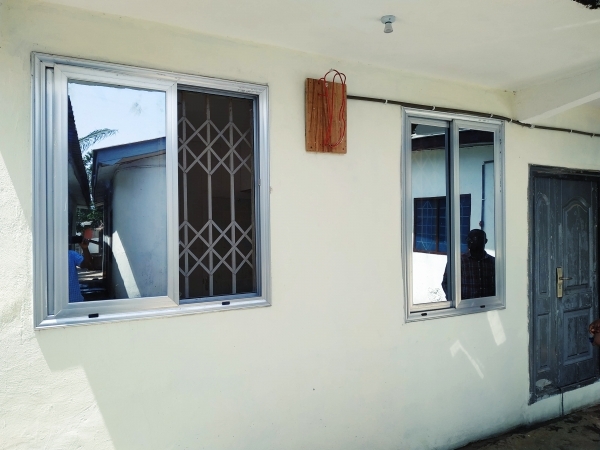 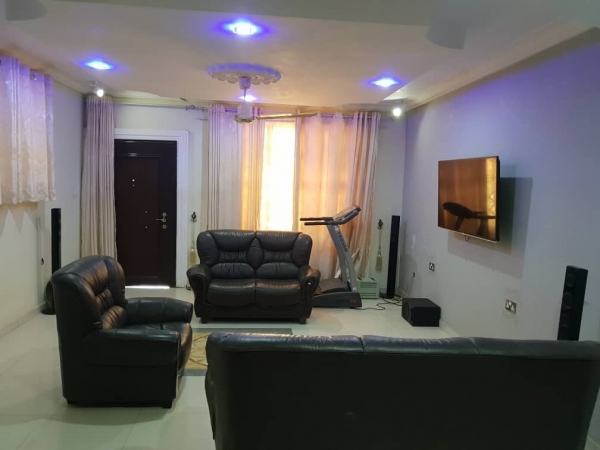 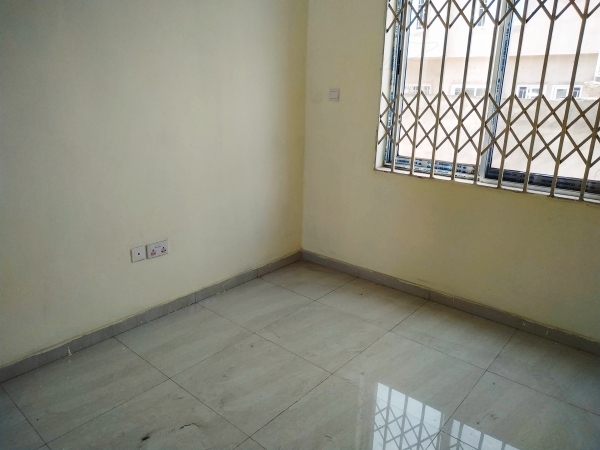 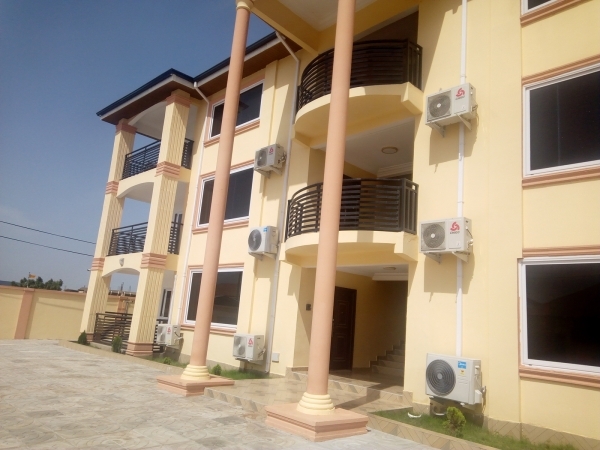 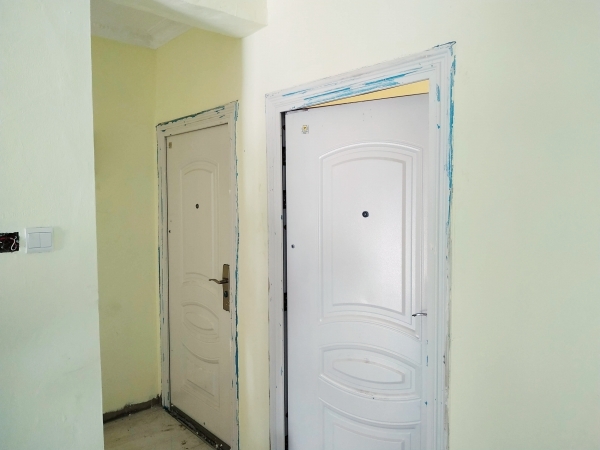 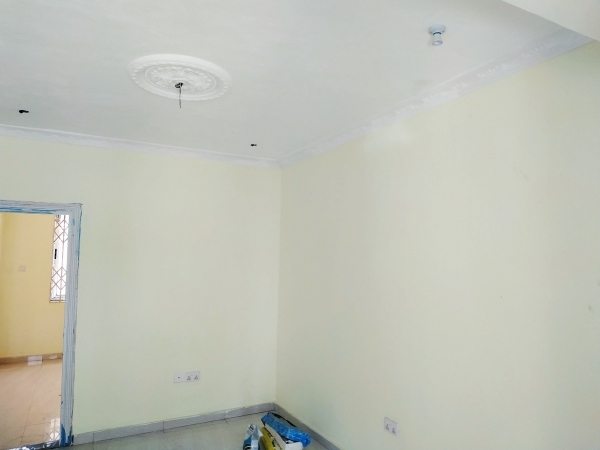 Extremely beautiful 2 bedroom apartment with neat POP ceiling and security doors is available for rent less than a minute walk from the main highway. 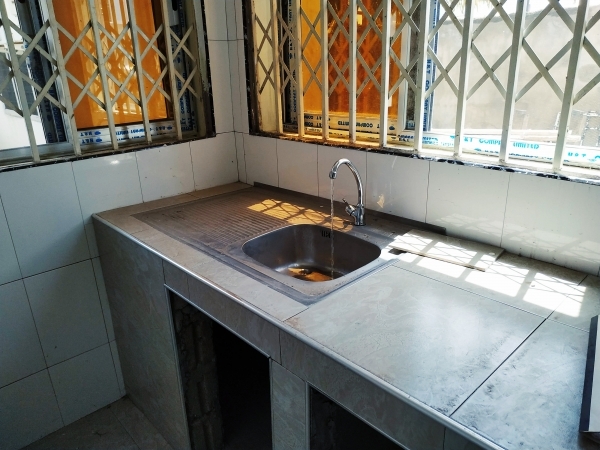 It has self meter and as you can see from the kitchen picture, water flows 24/7. 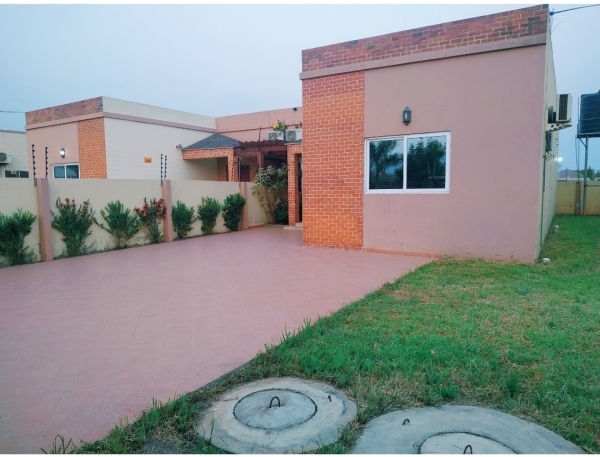 It is walled and gated in a very serene environment. 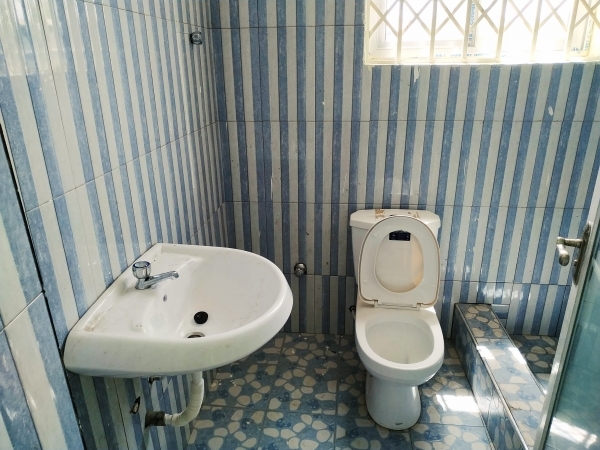 Contact the agent Dancity Properties for viewing today.